Food, fun, friends. What else could you ask for? No Kidding! Baltimore schedules a number of interesting events each year. In our photo gallery, you can see some of the places we've been and the things we've done. We'll be updating this section regularly as new photos become available from event coordinators and members. Click any thumbnail picture to see the full size image. 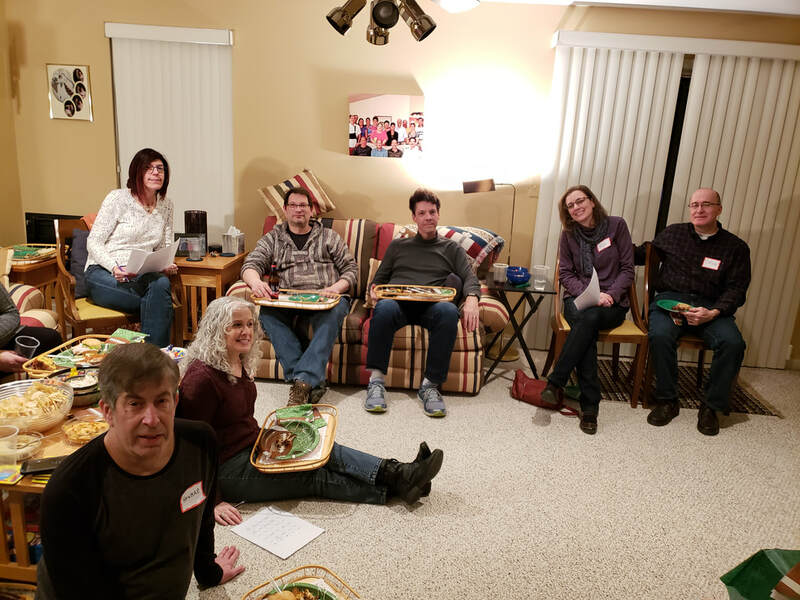 Lisa & Howard hosted another wonderful Super Bowl Party. Thank you Lisa & Howard! 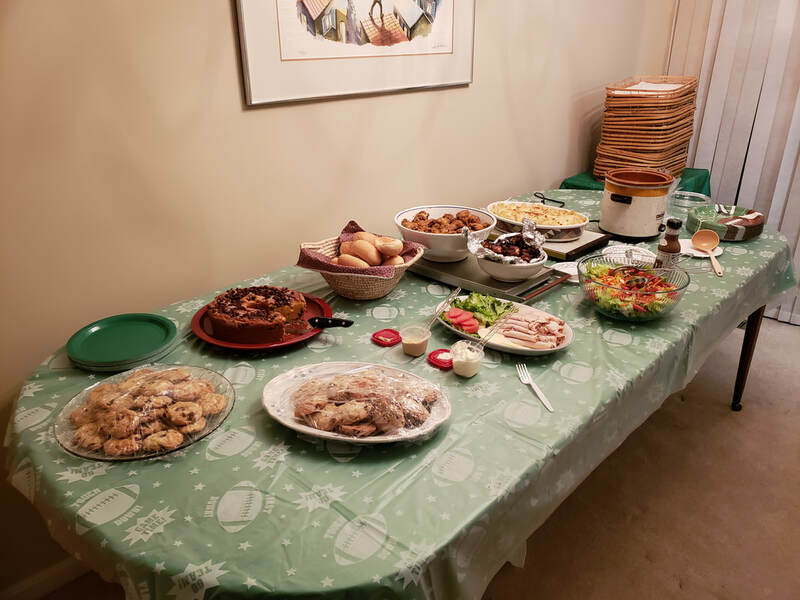 Everyone contributed to a delicious buffet. 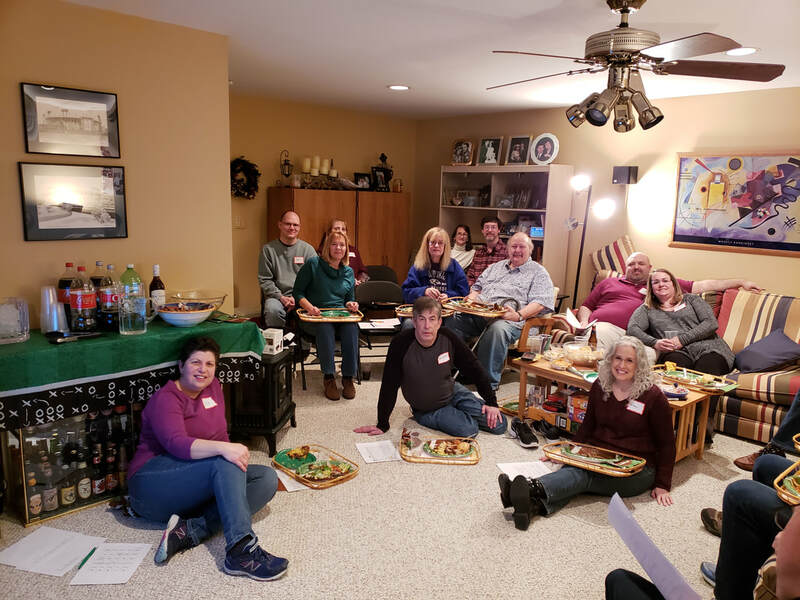 Below are pictures of our "Super Bowl Gang”. 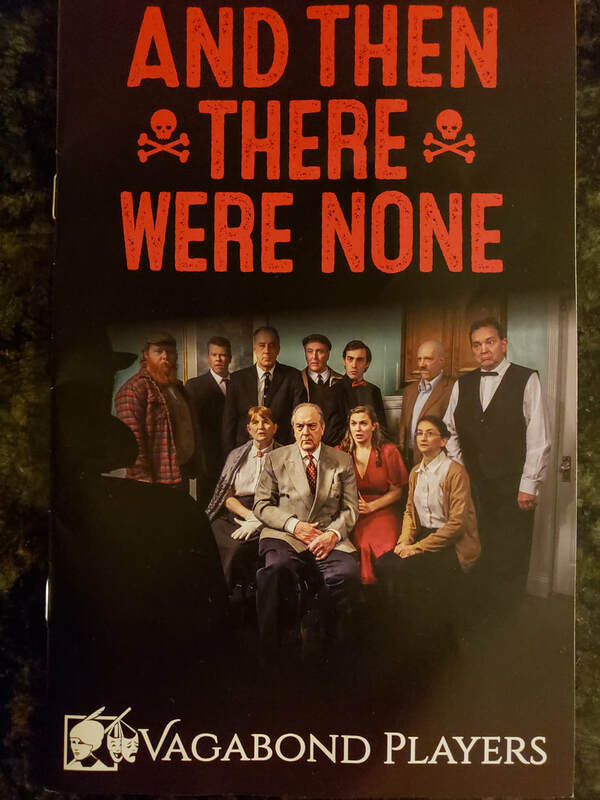 We visited the Vagabond Players Theater in Fells Point to see one of our own members, Claire, make her acting debut in Agatha Christie’s “And Then There Were None.” She was outstanding in her debut performance. 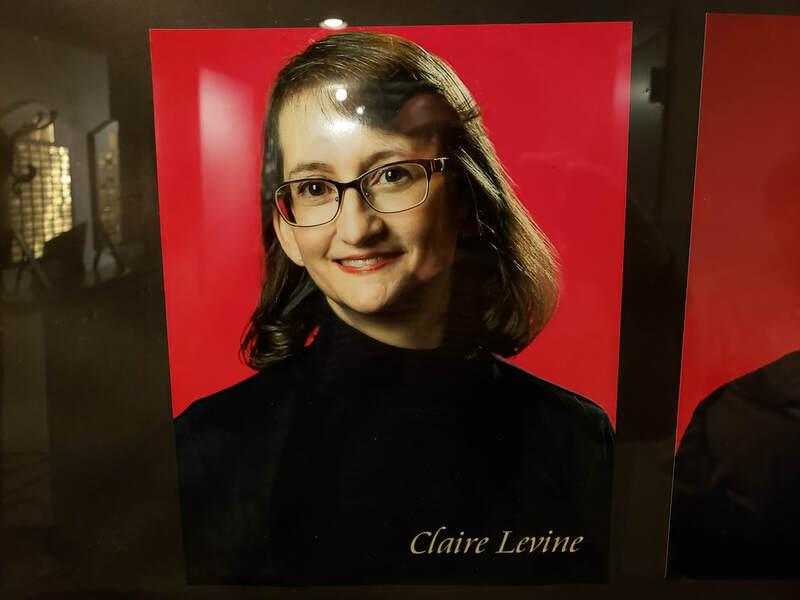 Bravo Claire!